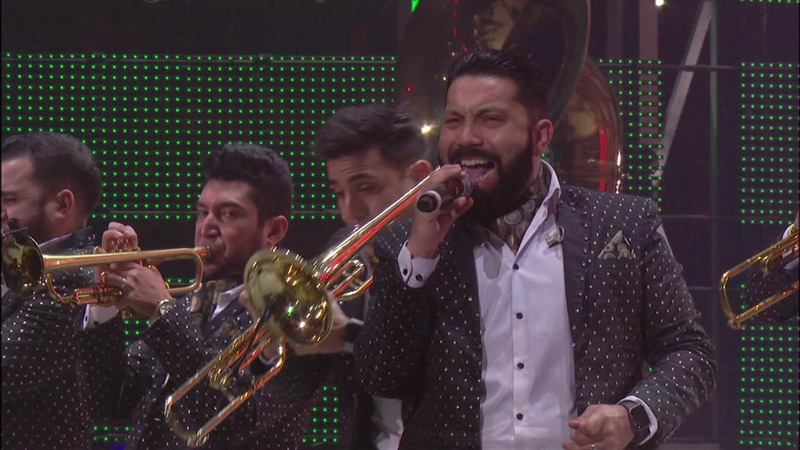 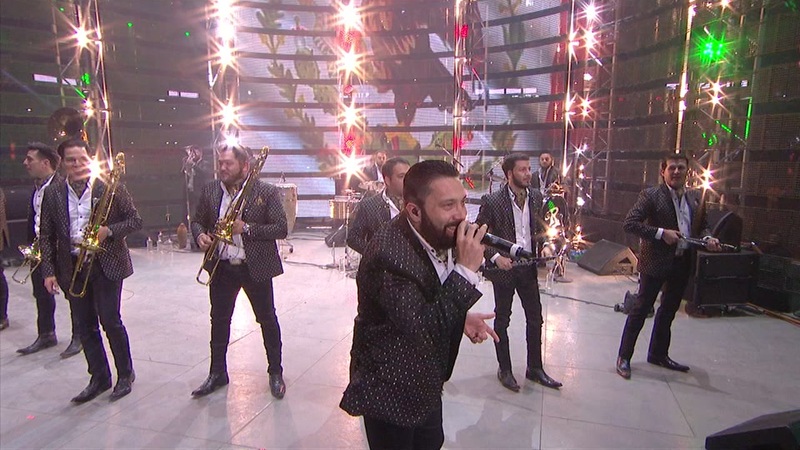 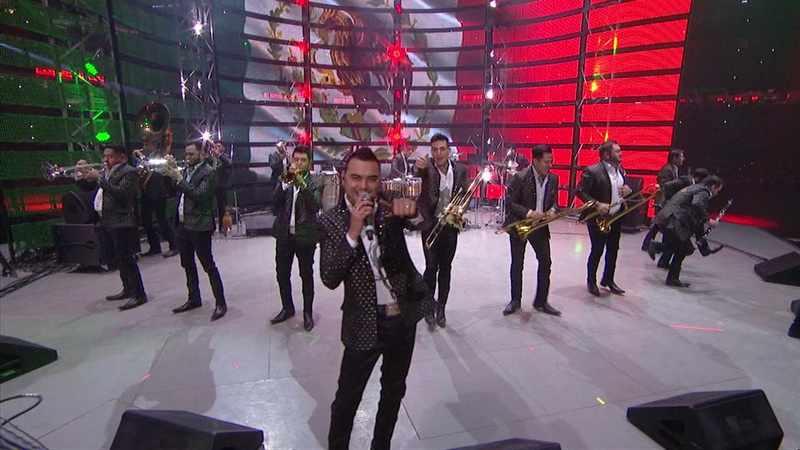 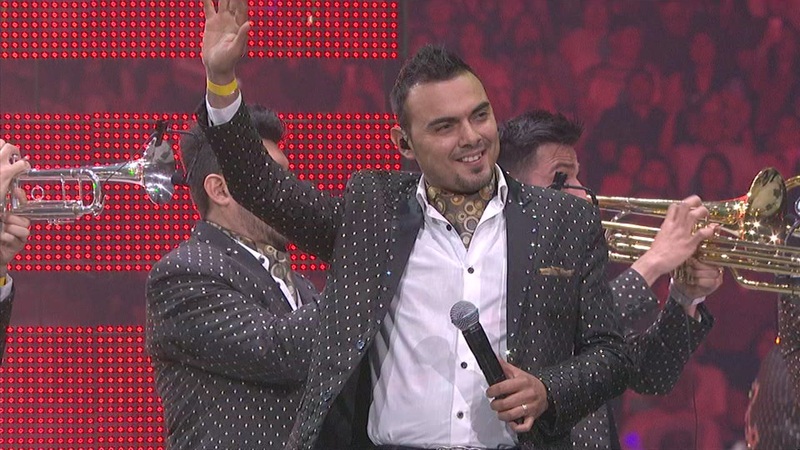 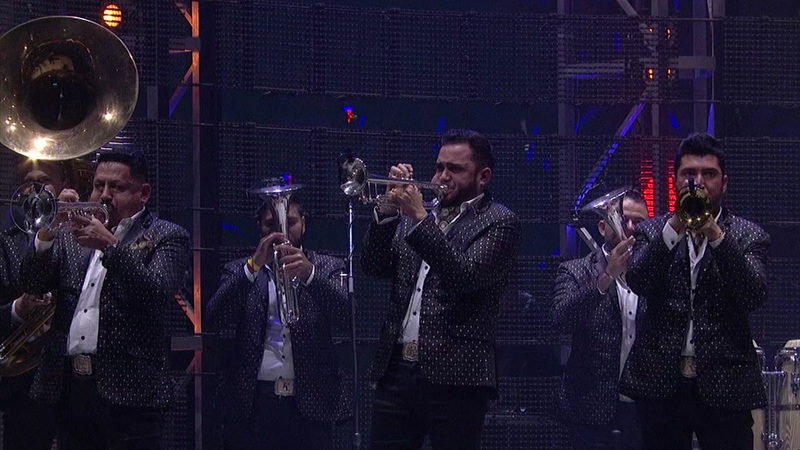 HOUSTON (KTRK) -- A record-breaking crowd of 75,557 Tejano fans showed up to see Banda El Recodo and Siggno take over RodeoHouston on Sunday night. 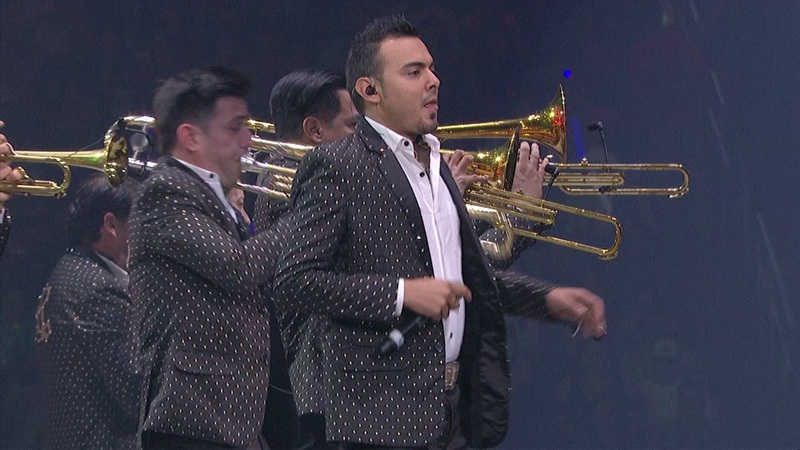 The spirited attendees helped beat the previous record set last March by just 49 people. 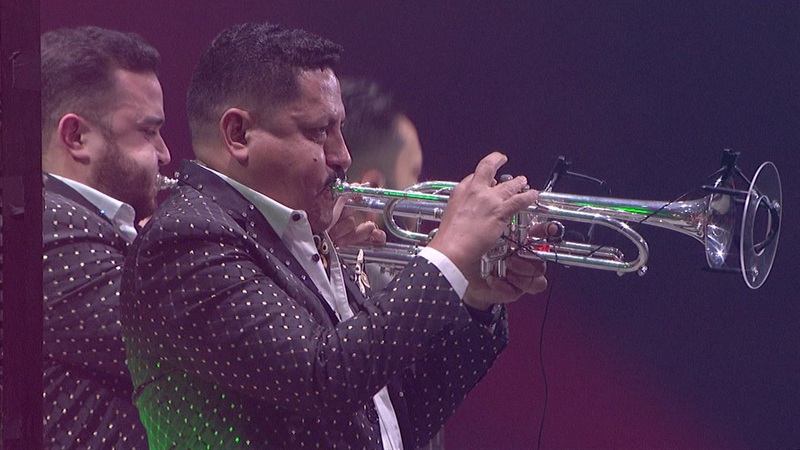 Last year's Go Tejano Day record-setting crowd came out to see performers Banda Los Recoditos and Los Huracanes Del Norte. 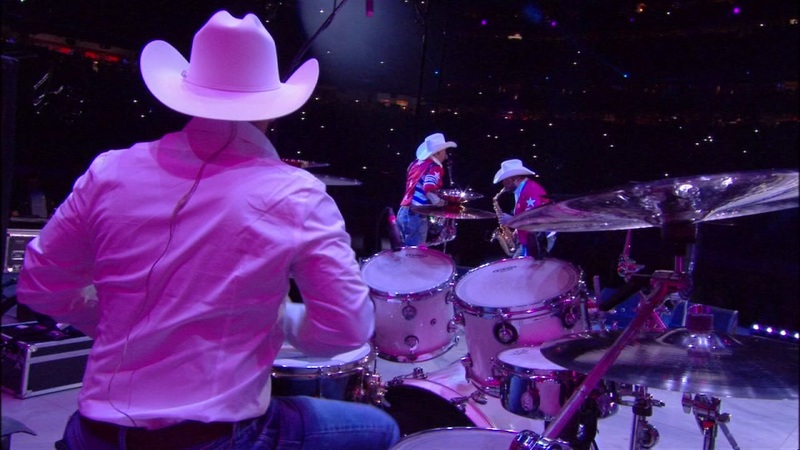 The highest overall attendance record for the Houston Livestock show and Rodeo was in 2013 with 2,506,238 people, based on a 21-day run.